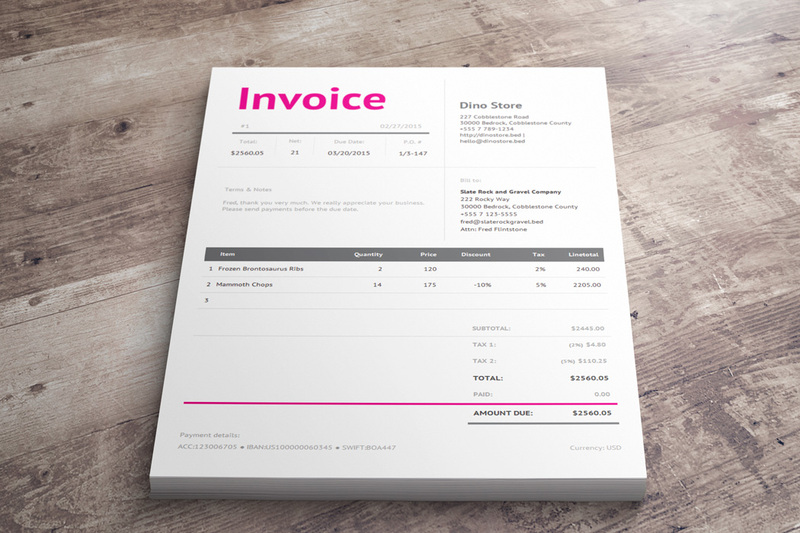 Not sure if you are like us, but when it comes invoice-time we simply hate ourselves. 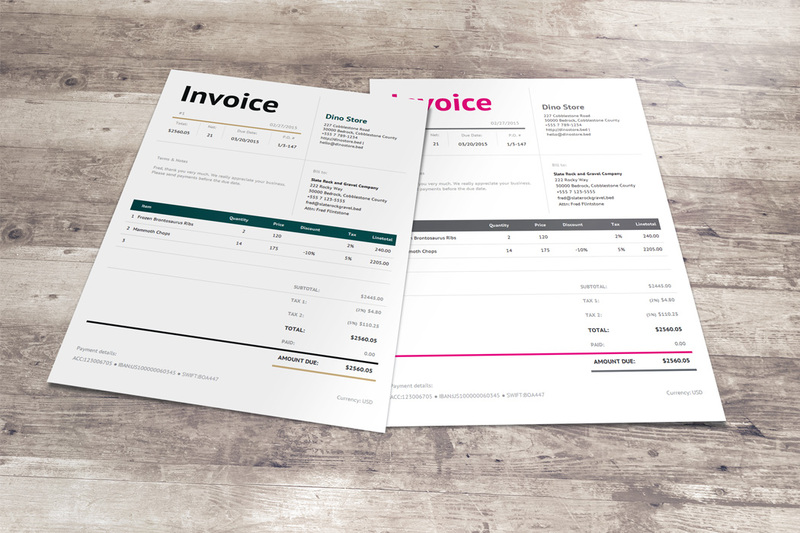 Not only we hate the entire process of writing invoices, but we also dislike how dull these documents look like. 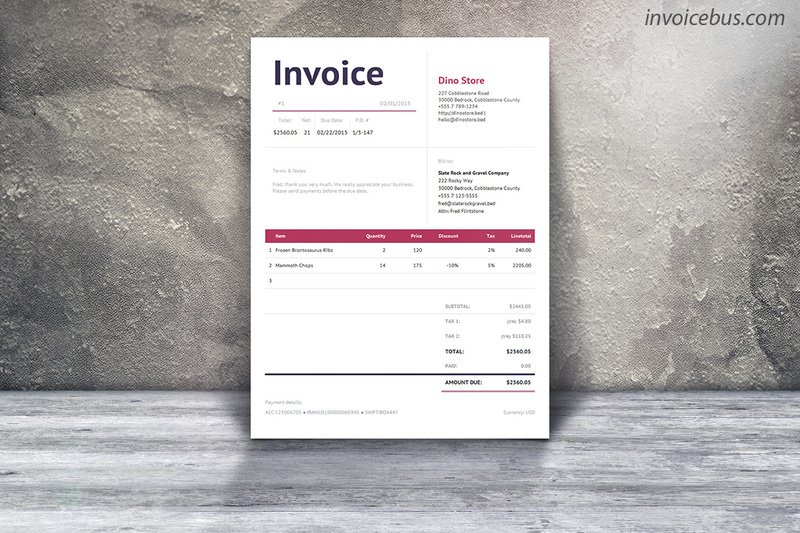 Bella is an interactive invoice template you can easily configure and manipulate through drag-and-drop. It even go so far as to auto-calculate your work as you start entering numbers! 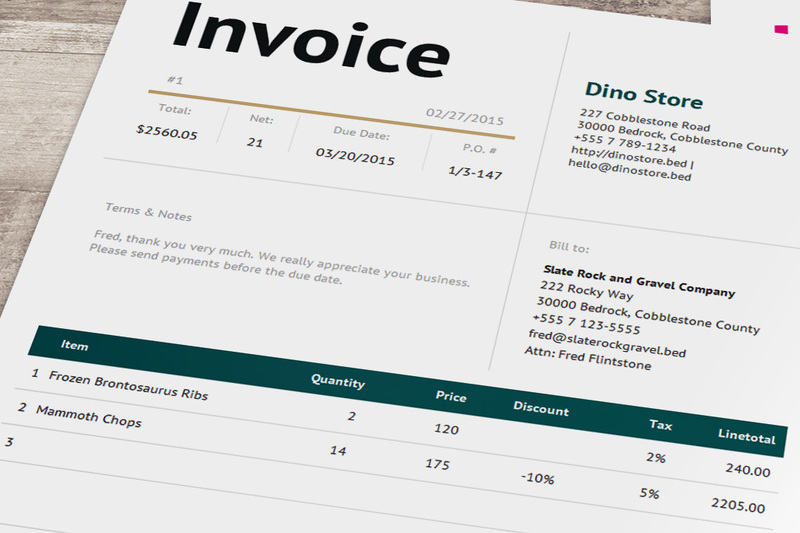 You may think of it as a smart, yet simple invoice editor. Bella has a corporate design which gives an impression of a prestigious, globally recognized brand. 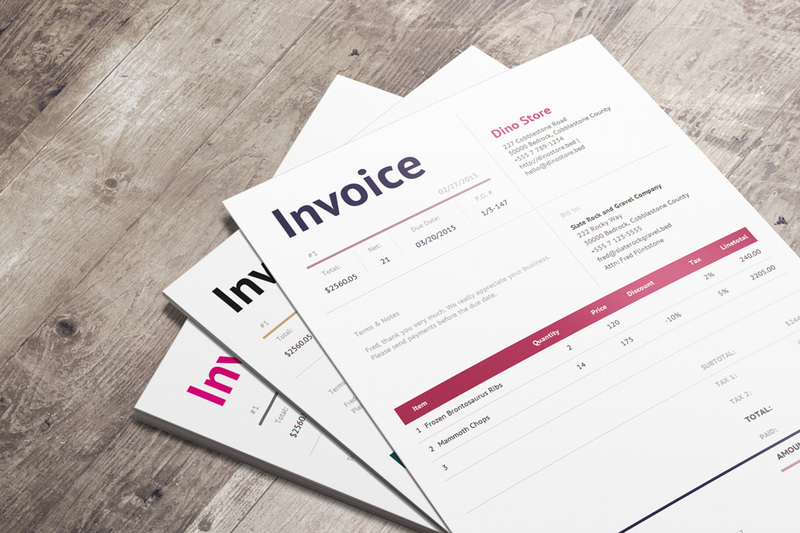 By utilizing few design psychology patterns, it makes sure your invoices always stand out from the crowd and get noticed sooner (this usually encourages on-time payments). 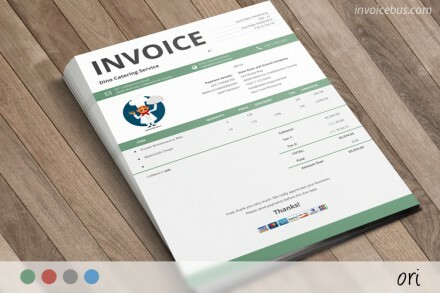 CAUTION: Once you try this, you’ll never want to write invoices in Word and Excel again! The font used is PT Sans which is part of Google Fonts and is licensed under open source licenses (can be used free of charge). It is loaded directly from the Google repository, so you do not need to download it separately. 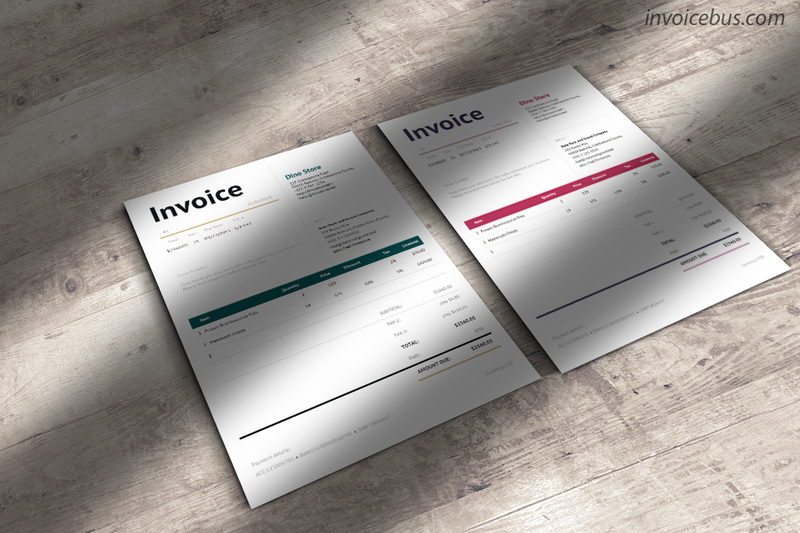 The template comes with a standard license which gives you the right to use it for personal or business needs, but you cannot resell or redistribute it on its own, or use it as a part of another product offered for sale. Read more about the license.